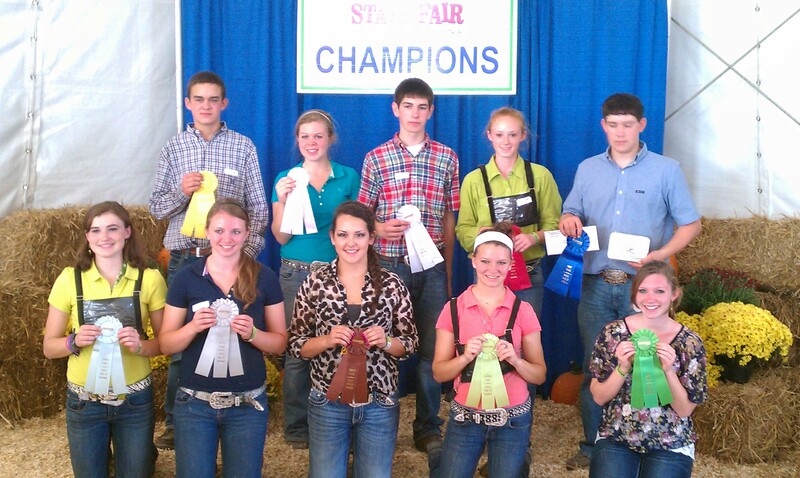 Congratulations Jordan and Brady! 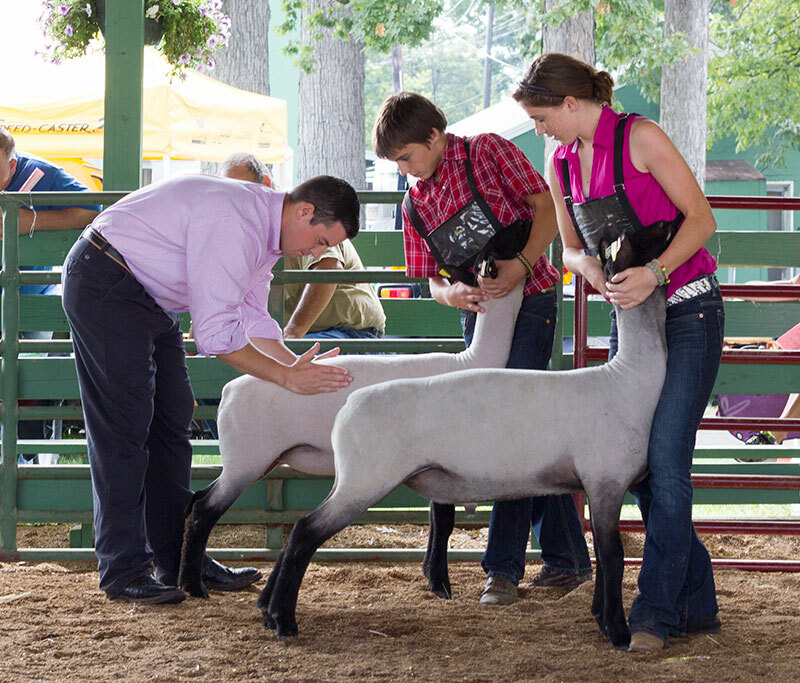 Both did very well at the Virginia State Fair in class, showmanship, and premier exhibitor. 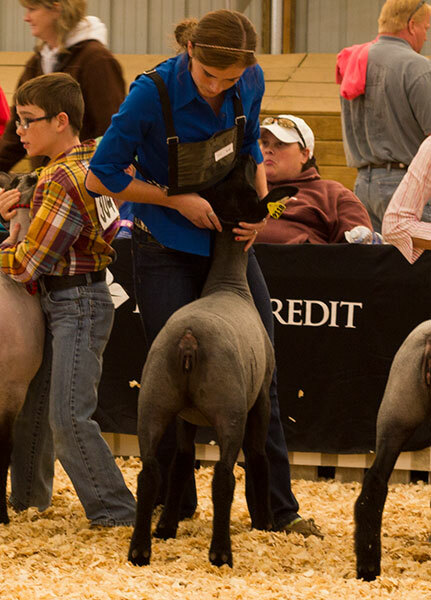 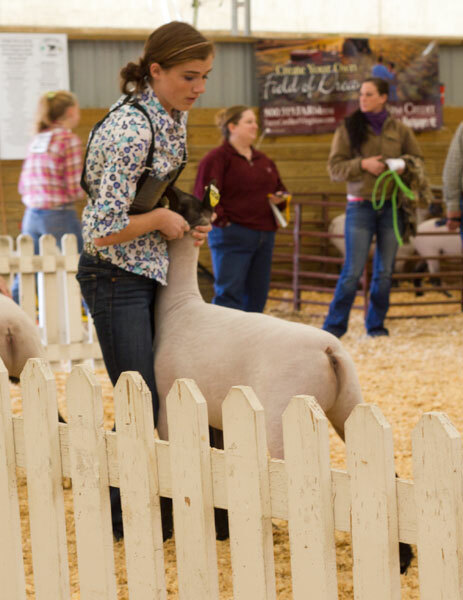 Highlights of our lambs during the Market Lamb Show at the 2012 Virginia Junior Livestock Expo in Harrisonburg, VA. 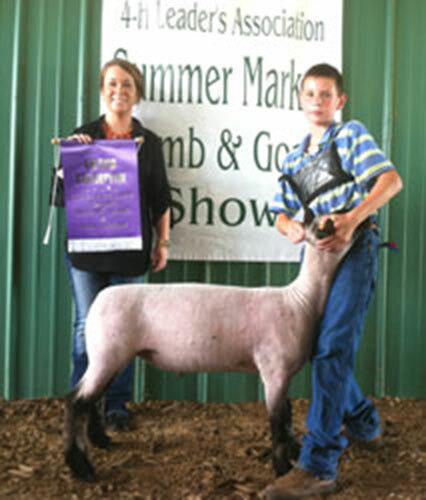 Results from the Commercial Ewe Lamb Show at the Virginia Junior Livestock Expo in Harrisonburg, VA.
Congratulations Brady on winning Champion & Reserve Champion Bred & Owned Market Lambs at the 2012 Clarke County Fair! 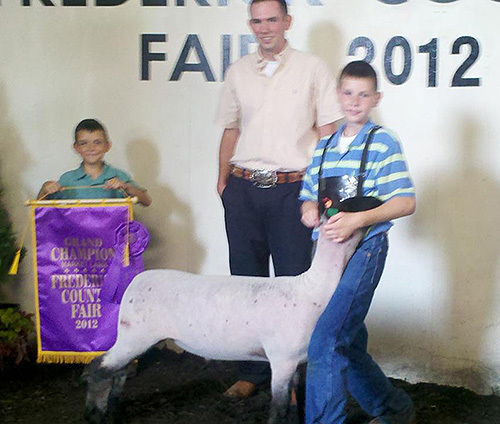 Congratulations Caleb Boden on winning Grand Champion Market Lamb at the 2012 Frederick County Fair out of a Cornerstone Club Lambs Ewe.